Singapore property market - Insights and analysis. Itching to buy a home? Home Prices Are Higher Near Prestigious Schools. It’s the same, here in Singapore as in China. Parents pay handsomely to buy a home near a famous school just to get priority of school admission. Legend of Mencius's mother three moves. A foreign person seeking to purchase a landed residential property in Singapore faces restriction. A formal approval from the Controller of Residential Property is needed. The ownership restrictions are spelt out in the Residential Property Act (Chapter 274). Who qualifies for Land Dealing Unit (LDU) approval? Permanent residents of Singapore and foreigners who benefit or contribute adequately to Singapore's economy. Exception: Sentosa Cove Homes where fast track approval from the Land Dealing Approval Unit can be had within 48 hours. The sooner the properties sell, the lower the holding costs for the developers. Large marketing agencies have big networks, huge resources and more outreach. Hundreds of these agents span the island, call their clients, make sales pitch to the public, prepare the ground, weeks ahead of the official opening day, to ensure a good take up rate at time of launch. Developers can focus on their core activities - the planning, design and building aspects of a development. During lull times and in between projects, the upkeep of direct marketing staff for the developer is cost-inefficient. Some people think a home is a liability. It is not. It is actually an asset. It really is. It is not just a place to keep you protected from the elements and for storing stuff, it is also a place of stability. Your family needs a home and a secure environment to grow, to play and to live a meaningful life. The bungalow is now worth about $13M approx. In just 13 yrs, the bungalow acquisition made the family $10M richer. 1. The Great South: An entirely new area called the Greater Southern Waterfront will be developed on 1,000 ha on the south coastline once the ports move from Pasir Panjang and Tanjong Pagar to Tuas by 2027. 2. More Marina action: A district called Marina South will take shape next to Marina Bay with eco-friendly features, including bike paths and a 800 metre-long car-free street. Can we keep pace with rapid and ever increasing land cost? The opening of an office block in Changi Business Park on Monday has underlined the area's potential to become the east's key enterprise zone. February 2010, the Government imposed a seller’s stamp duty (SSD) on sellers who buy (or acquire) residential properties on or after 20 February 2010 and sell (or disposed of) them within one year of acquisition. On 7 December 2011, the Government announced the introduction of the Additional Buyer’s Stamp Duty (ABSD) to be paid by certain groups of people who buy or acquire residential properties (including residential land) on or after 8 Dec 2011. On 11 Jan 2013, the Government announced the revised ABSD rates applicable to purchases or acquisitions of residential properties on or after 12 Jan 2013. 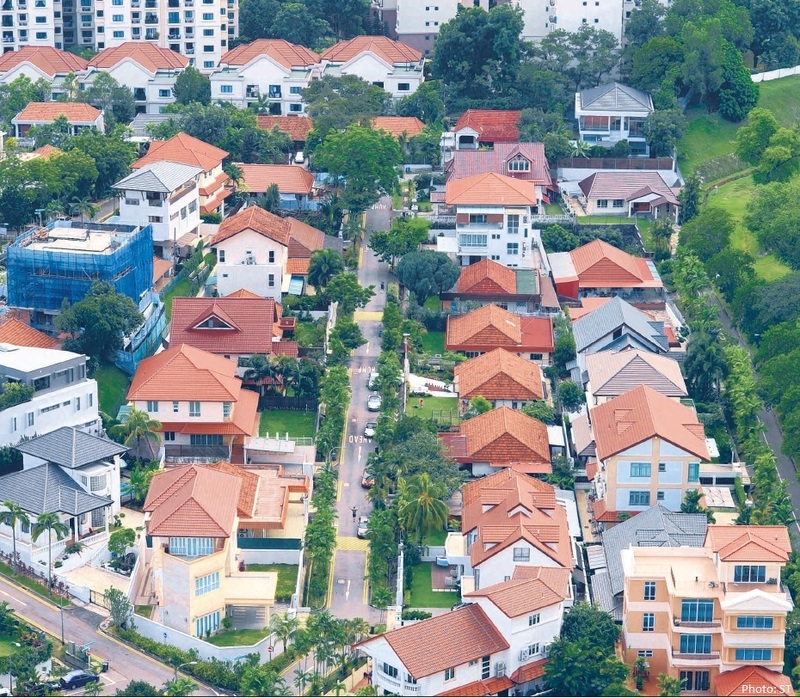 Affected buyers are required to pay ABSD on top of the existing Buyer’s Stamp Duty (BSD). 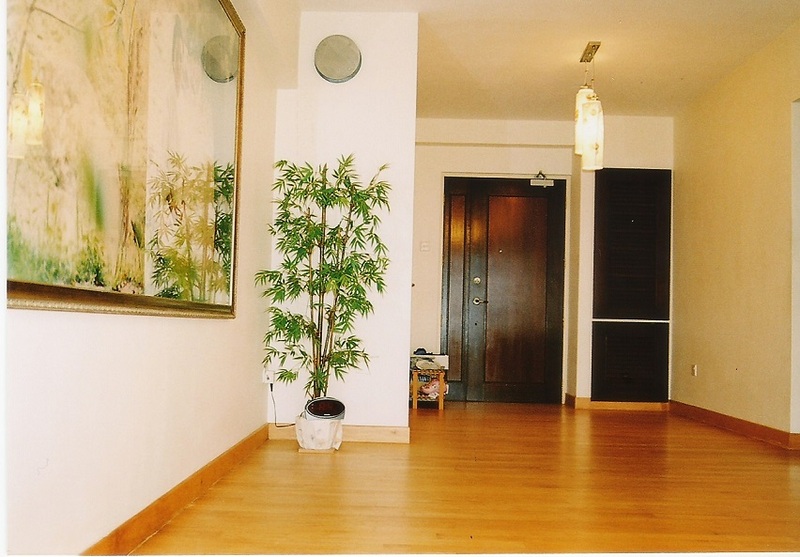 Foreign property developers face hefty fees when their residential projects don’t sell in time. Yr 1 – 8% | Yr 2 – 16% | Yr 3 – 24% of the purchased land price. Land purchases are often in hundreds of millions of dollars, thus the fees can be staggering. Foreign developers are defined as developers whose shareholders and directors are not all Singaporean. Listed companies are deemed foreign as they would have some foreign shareholders. The ABSD rules, introduced in December 2011, require developers to build and sell all new units within five years of a site's contract purchase date or pay a 10 per cent levy - later raised to 15 per cent for sites bought from Jan 12, 2013. WARSAW - "Singapore is relevant in the world because it is successful said Prime Minister Lee Hsien Loong. "Other countries are interested in engaging us and doing business with us, and find us able to make a contribution, in ideas, in perspectives, information which they can take in, 'Ah, that tells me something about South-east Asia, about Asia, about how other small countries have managed their problems',"
15,000 new homes in central Singapore . This is what Urban Redevelopment of Singapore (URA) have laid out in its Draft Master Plan for the redevelopment of Singapore. The URA also plans to set aside enough land for 500,000 housing units, with the lion share going into public housing. Limited land homes supply | Freehold | Moving up the social class | Greater privacy | Highest capital gains over long term | Retirement nest egg | Inheritance. Click above title for full article. 2. Don’t let little problems detract from what’s right with your home. Fix faulty plumbing like leaking pipes. 3. Don’t let prospective house buyers negotiate their way through spilled food in the kitchen or skateboards in passageway. Make your residence safe for prospects and visitors.